Keeping in touch with the attendees of your workshops is important. Many trainers forget to subscribe their attendees to the newsletters, losing the opportunity to provide additional value to the attendees and get more gigs. With Workshop Butler, you automate the process of Slack invitation in less than 10 minutes. After integrating with Slack, Workshop Butler start inviting the attendees of your workshops to selected Slack channels or private groups. Workshop Butler commands Slack to send invites. It doesn’t send them itself. Your attendees receive the invitations right from Slack. 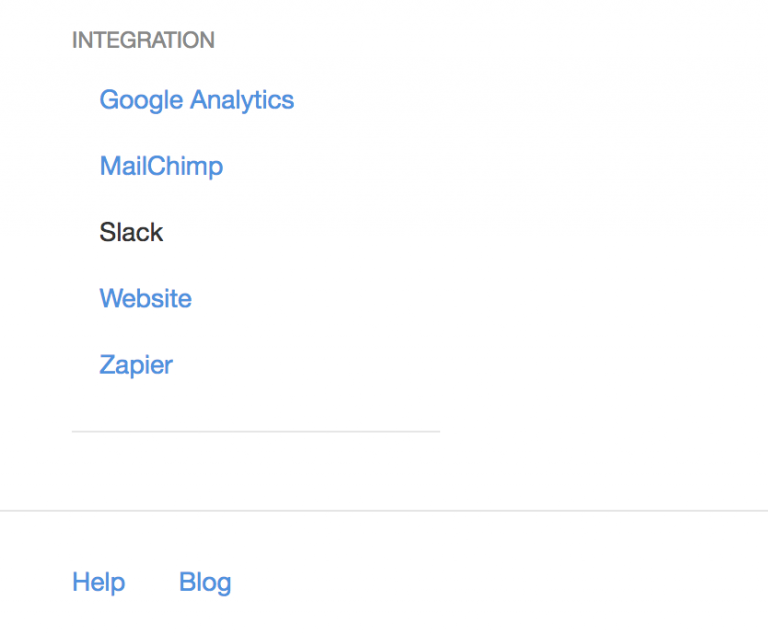 Let's learn how to integrate Slack with your account. Slack doesn’t provide officially supported API methods for inviting users to your Slack group. Follow a detailed guide to getting a token. Enter your token and click Activate button. Select what channel or private group you want new members to add to. If you want to add attendees to several groups, repeat steps 3-6 for each channel. Notice: Slack adds new members to #random and #general channels by default. 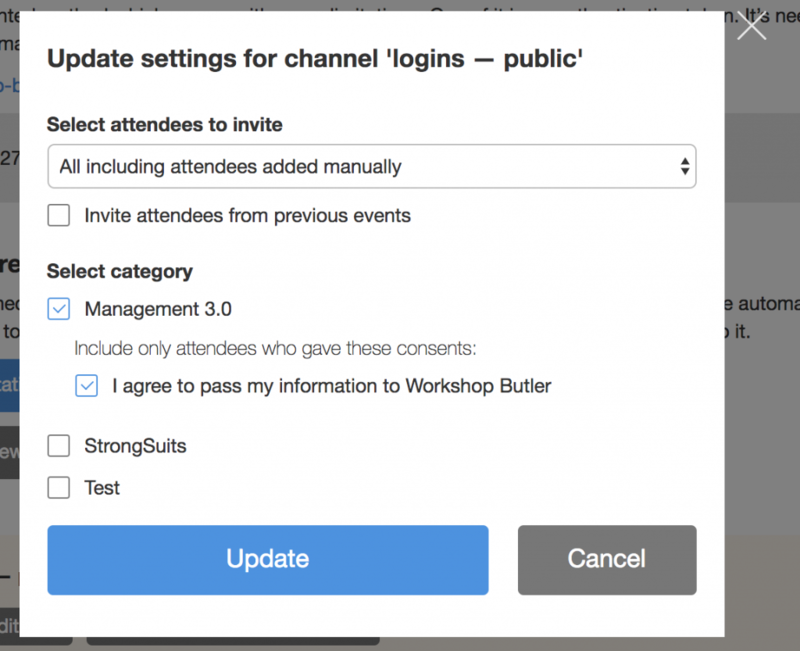 You can also create a new channel/private group from Workshop Butler. For that, you will need only a name. She provides an evaluation using an evaluation form and you confirm that evaluation. If you want to add the attendees from your previous workshops, check the box Include attendees from previous events. The attendees will be invited to your Slack group in the next 10-15 minutes. When you give workshops on different topics, you may decide to invite only the attendees of workshops from one category, not all. In this case, select one or several categories you need. Only the attendees of the events from those categories will be invited to Slack. If you have a GDPR-compliant consent added to your registration form for the category, you can set what consents the attendees should give to be added to the workspace. Only the attendees who give you all chosen consents will be invited to a Slack workspace. Don’t forget to save your results!